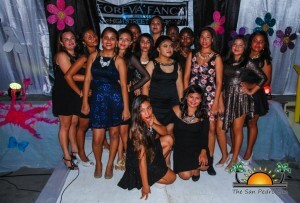 Foreva Fancy’s “Runway to Empowerment” Fashion Show was a night for High Street Fashion. The Fashion boutique hosted the charity event, along with Shaping Healthy Identities through Nurturing and Empowerment (SHINE) to raise funds and awareness for On Eagles Wings Ministries (OEWM) Belize. 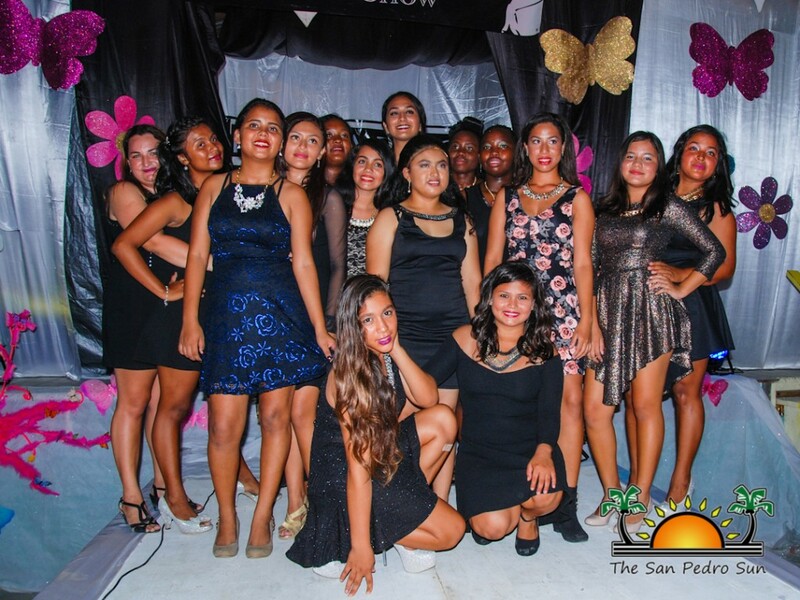 The OEWM mission is to empower females that have been sexually exploited, while SHINE, founded by Miss San Pedro Michelle Nuñez, is a program for teenage girls that encourages self-esteem, body image, sexual risk behavior among others. 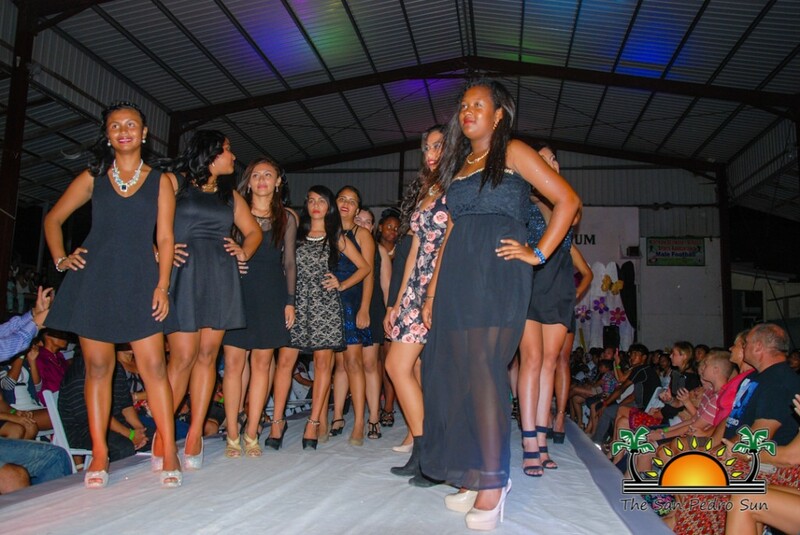 The girls from the program, along with 20+ local models took to the runway inside the Angel Nunez Auditorium on Sunday, May 24th, showcasing the latest in fashion trends Spring/Summer 2015. Eager fashionistas were in first row at the Auditorium for a great show that commenced shortly after 8PM. After formalities and introductions by host Gladys Alamilla were made, the first segment got underway, with a theme dedicated to hope. 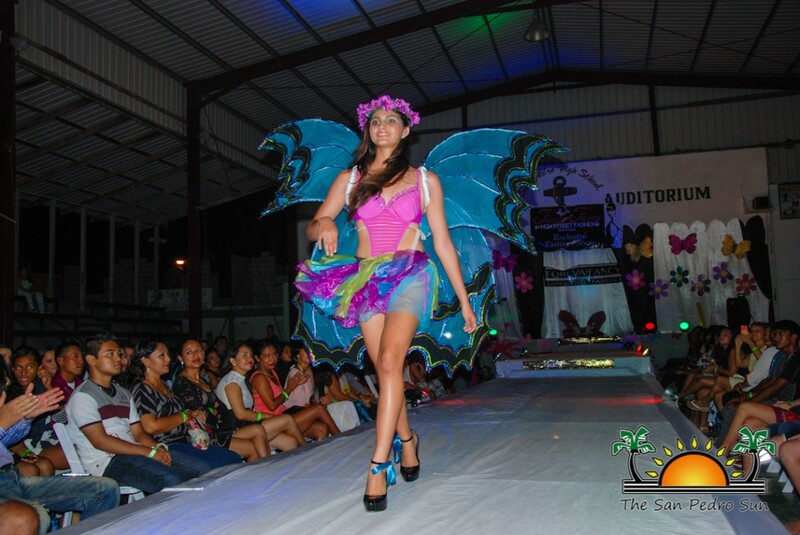 Opening the show was a model in a butterfly costume, symbolizing the morphing from one stage to another. Gorgeous models followed in a fusion of different garden colors, all reflecting the beauty and essence of an innocent butterfly. Following the wonderful introduction was the Spring/Summer show, which portrayed opposites colliding and fabulous footwear. 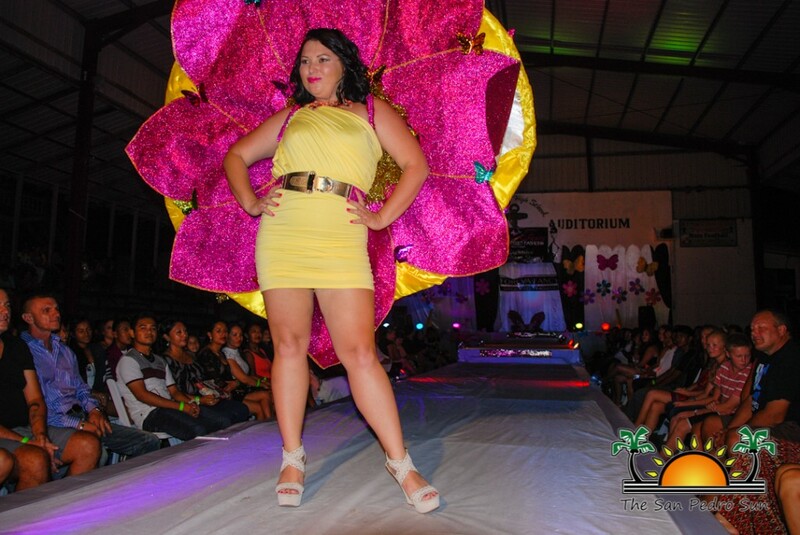 Miss San Pedro, Michelle Nuñez, then proudly presented to the audience the fourteen girls from SHINE who had successfully benefited from the program. They all sashayed down the runway in a fusion of ensembles that ranged from elegant to casual, while the crowd cheered and applauded enthusiastically. After an intermission which included singing and a dance performance by the models clad in black and white, the show moved to its all - white /all black showcasing. 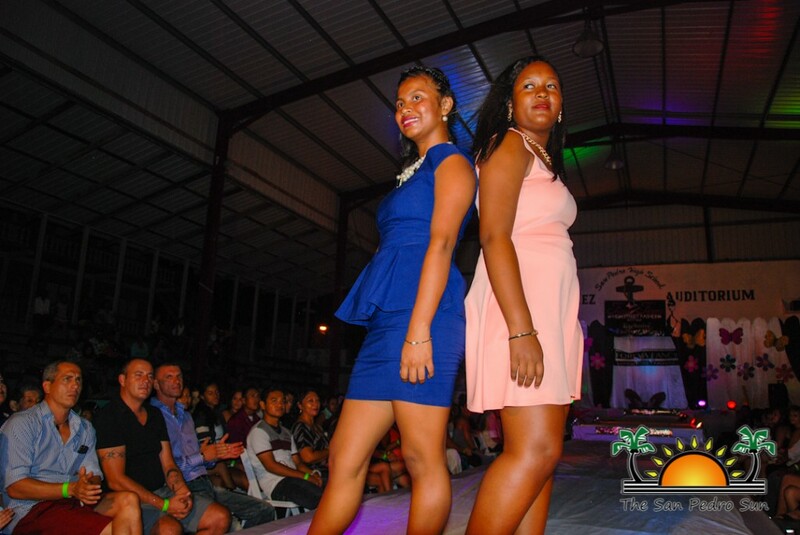 Models joined the fourteen teens from the SHINE program to bring the looks to life. After the show, guests were invited to a fun rave after- party on the beach. Fashionistas can now start shopping for their favorite looks for this Spring/Summer season. Miss San Pedro would like to thank Foreva Fancy, all the models, and everyone else that assisted with the show.